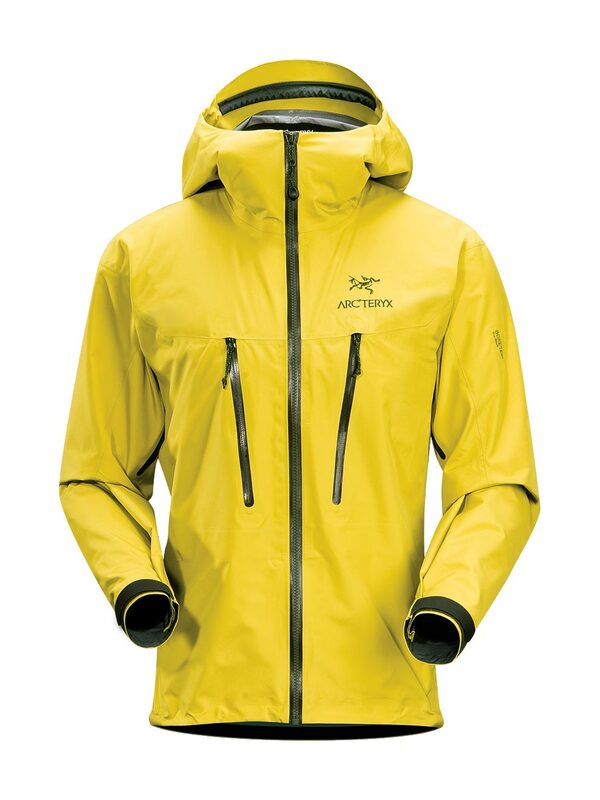 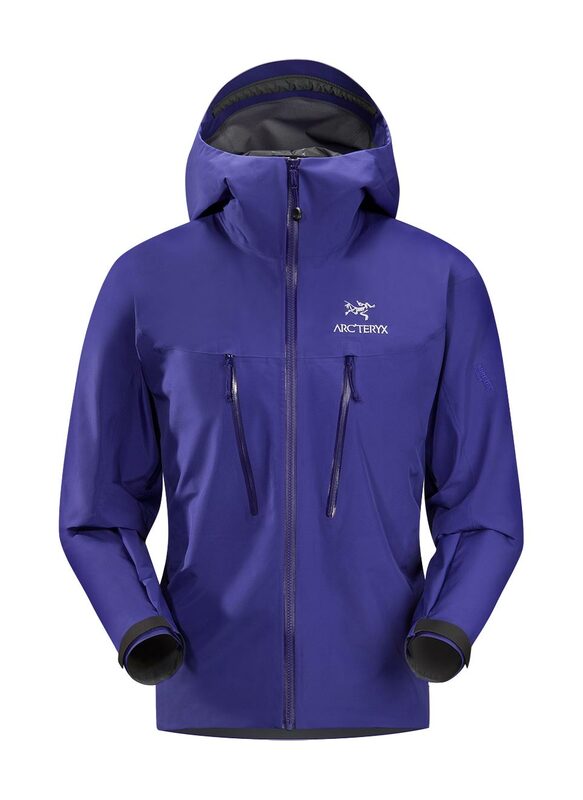 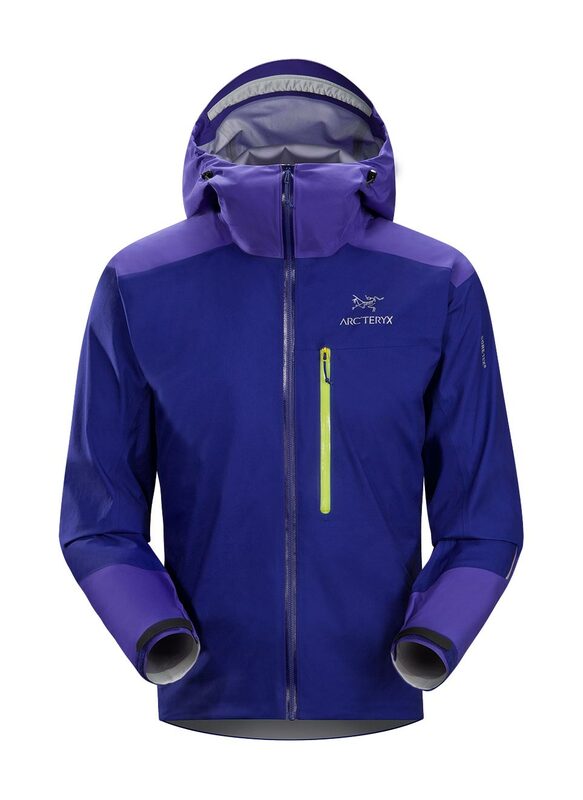 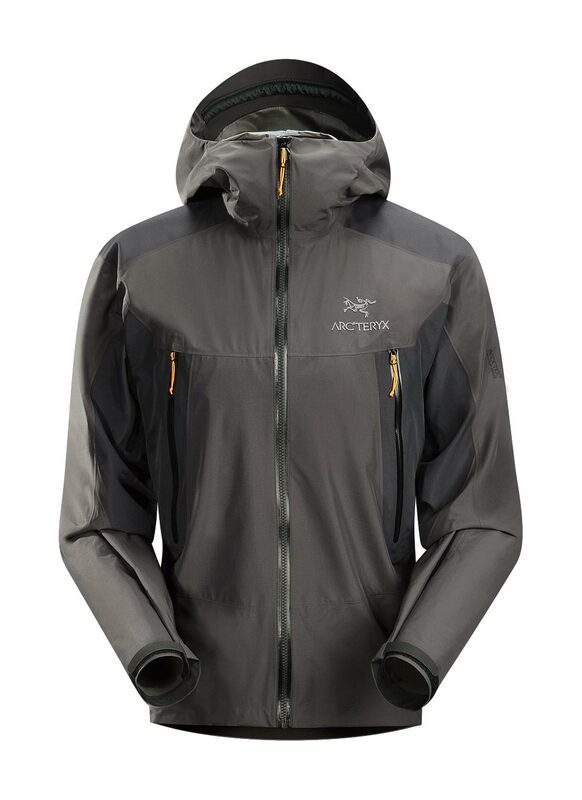 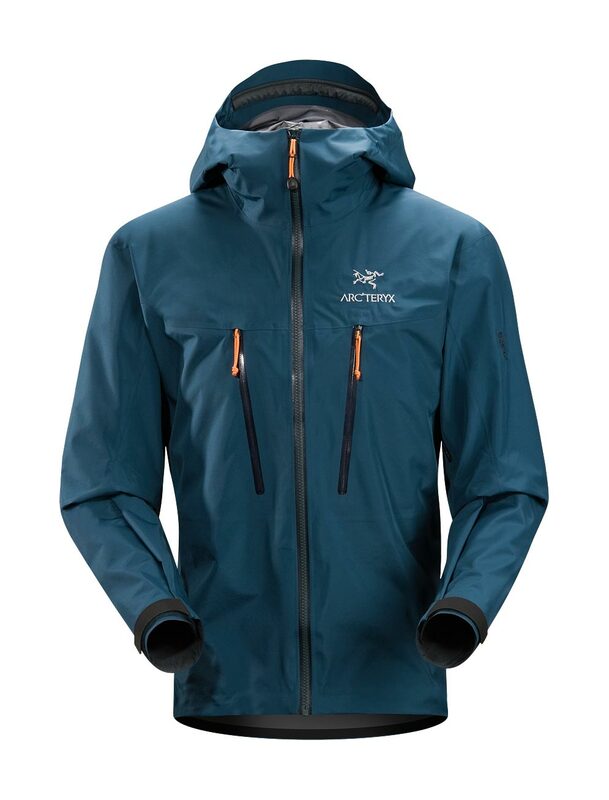 Arcteryx Amber Ale Crossbow Jacket | Arc'teryx Jackets Men Online Sale! 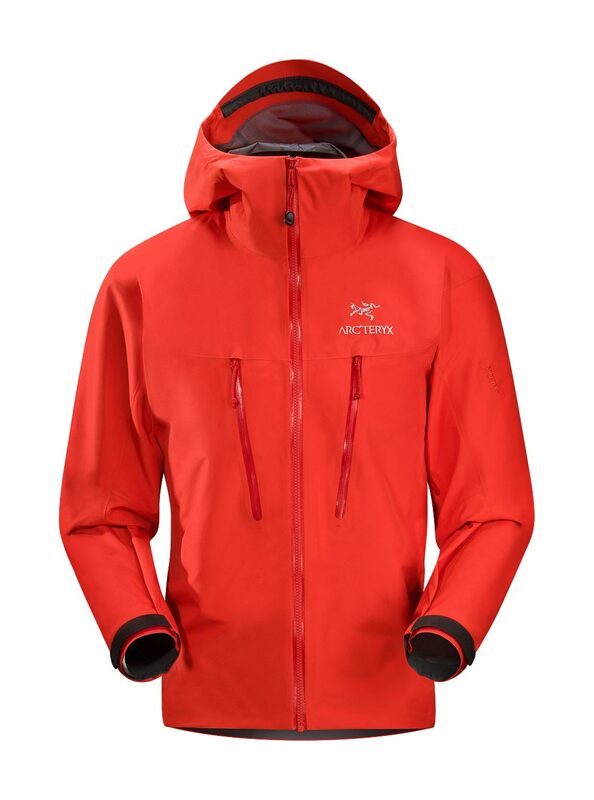 Big Mountain Skiing Made with supple GORE-TEX Soft Shell, the Crossbow Jacket is designed for on-area riding and skiing. 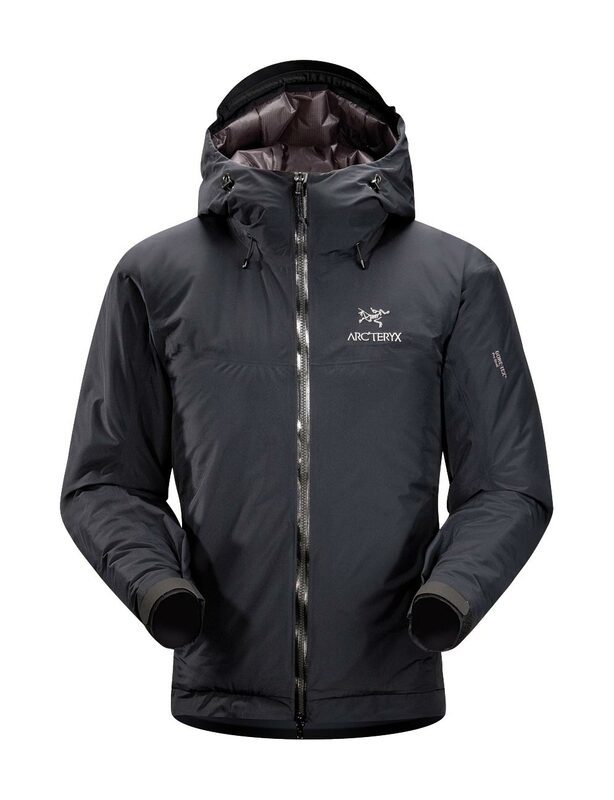 Built with room to move, this lightly insulated jacket also features articulated shaping for athletic mobility and composite materials provide targeted warmth with breathability. 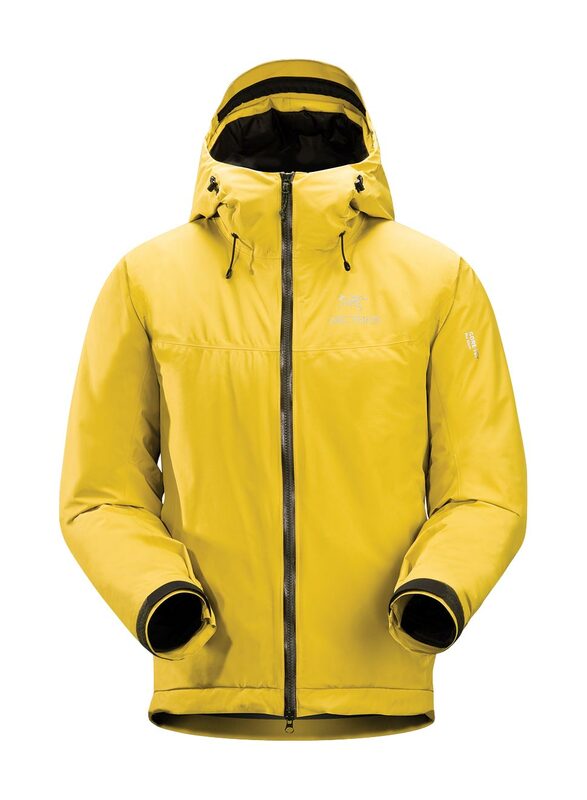 Large cuffs fit over or under gloves, a generous Storm Hood covers helmets, and an internal mesh pocket stows goggles. 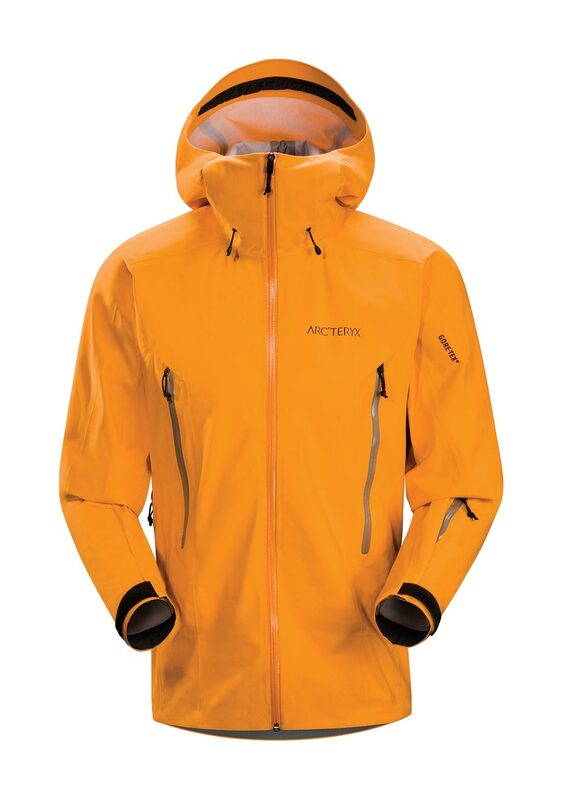 800NP GORE-TEX Soft Shell 3L Machine wash in warm water.